This problem faced by almost half of mankind at the post-puberty age is independent of age and ethnicity. These are white flakes of skin that brush off our collars or shoulders. 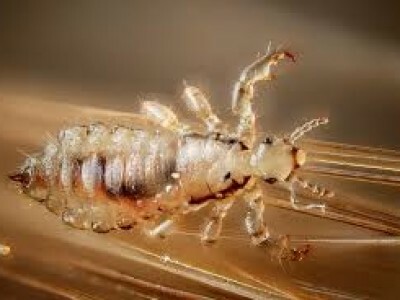 Basically, it is harmless but it can cause itching and harm hair growth and health. This chronic condition is caused when the cycle of skin renewal is very fast. As goes the saying, prevention is better than cure. Let’s first go through some of the hair habits that would keep dandruff away and hence rescue us from fighting it. Have a healthy and balanced diet. It has been discovered that a healthy diet keeps the flakes away. Have plenty of Omega-3 fatty acids, zinc, E and B-vitamins. Refrain from having excessive yeast and sugar. The dandruff causing fungus thrives in yeast, fatty and sugary surroundings. It’s true that it doesn’t necessarily affect the reason; your overall health defines how your body will react to the dandruff causing fungus. Keep stress away. Stress challenges and encourages ailments, including dandruff, in the body. So just relax and take a deep breath. Your worries will only make things worse. Hair styling products. In some people Hairspray, gel and mousse are found to contribute to dandruff. They can also cause too much drying of the skin, and can cause flaking – or trigger reactions allergic in nature. You know that you are using a faulty product when you start having dandruff as soon as using it. However, exceptions are using a spray formulated with tea tree oil or therapeutic styling gel. Now that we know how to keep dandruff away, we should also be aware of the causes of dandruff. In most of the cases, dandruff is just a manifestation of a chronic skin inflammation disease called Seborrheic Dermatitis. It produces many scales and redness of the affected area with a sensation of itchiness. Sometimes one’s body responds to diseases such as psoriasis, Parkinson’s and AIDS. There is a good possibility that dandruff is produced by a reaction of a fungus called Pityrosporum ovale with the scalp. Though diet may not be the direct cause of this problem, a poor diet, especially deficient in vitamin B can make situations worse. Use of inadequate shampoos, frequent use of hair lacquers or hair dyes increases dandruff. Similarly washing or brushing the hair too hard encourages peeling. It has been found that low humidity places promote the growth of dandruff. Psychological causes like stress or unpleasant emotional states favour dandruff. 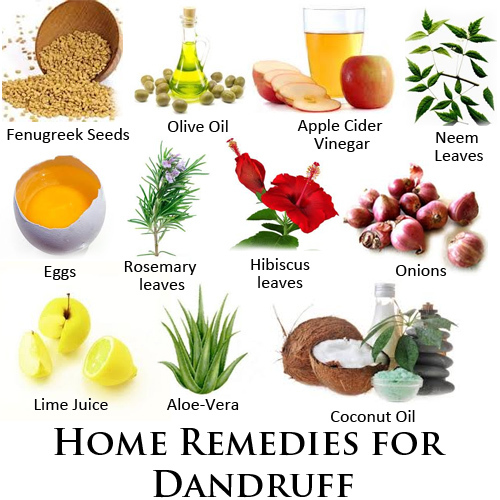 If an individual faces the trap of dandruff, he/she should immediately take measures to get rid of the problem. Use a shampoo that has been designed to correct the dandruff problem. If even after regular shampooing, there is no noticeable improvement, try a shampoo that has zinc as zinc is found to help in removing dandruff. 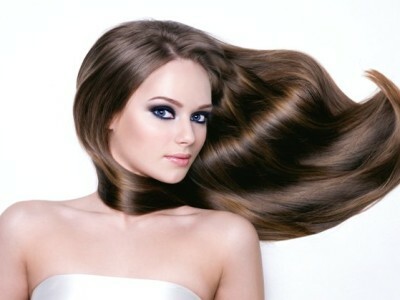 Regularly oiling your hair with herbal oils or using special herbal gels. At least twice a week oiling is recommended for improvements. Using a medicated shampoo maybe be required. Be aware of the different active ingredients in anti-dandruff shampoos. Try another if one fails to give satisfactory results. Patience is a virtue. While anti-dandruff shampoos may produce results after 5-6 uses, it can take between 10-15 days to find any improvement. Use aspirin that contains salicylic acid, an ingredient used in many anti-dandruff shampoos. Crush up aspirin tablets to fine powder, then mix with your regular shampoo and use it. Use tea tree oil. Tea tree oil is a very effective way to reduce dandruff. Mix a couple of drops of the oil in your regular shampoo and wash as normal. Baking soda helps to fight the fungus that often causes dandruff. Rub a tablespoon of the baking soda directly into your scalp while showering. Rinse out with plain water, do not shampoo. Coconut oil helps to moisturize the scalp, thus help in reducing dandruff. Take 2-3 tablespoons of the coconut oil and massage directly into your scalp (it smells great!) and leave to sit for an hour before washing out with shampoo. Squeeze the juice from 1- 2 limes and apply it to the dandruff area. Massage on the scalp area which is affected and leave for it about 3-5 minutes and rinse out. Repeat this every day for 2 to 3 days; the dandruff should start to retreat. See a dermatologist if the problem persists after more than a 20 days of treatment. There are prescription shampoos and steroid creams available that may help.